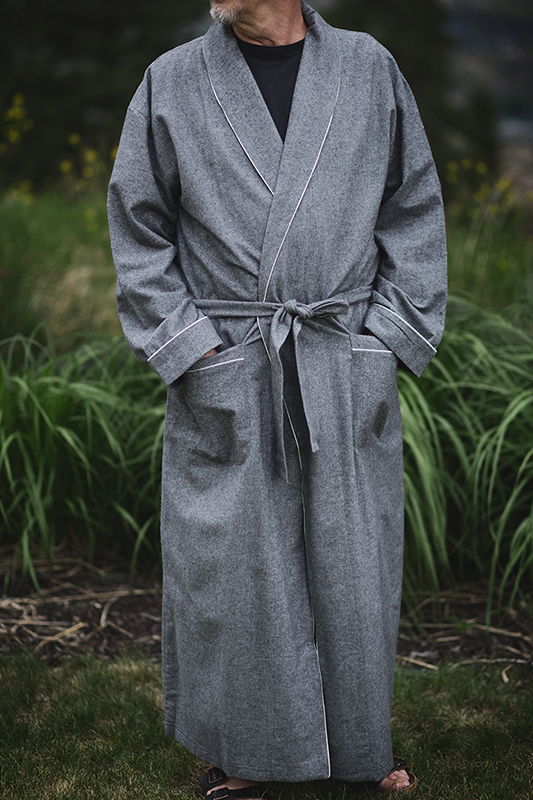 At Shades of Sleep we try to provide our customer with a wide selection of robes for women (and some are for men too!). We have beautiful silk robes in a variety of patterns and colors in long and in short made in Canada by Christine Vancouver. Diamond Tea Robes are made in Montreal and are known world wide for their choice of zip or tie fronts and rich jewel tones and come in a cotton velour or a light velvet. Bedhead from California are know for their soft cotton pajamas but are now making a beautiful Cashmere Robe, it is light yet warm and fits very well in your suitcase for travelling. Wrap Up are our soft, absorbent microfiber robes made in California and come in a variety of fun prints, some with “bling” on the back. Abyss and Habidecor from Portugal are know for their plush, absorbent towels but did you know that they also make robes? They are available to order to in all of the same rich colors as the towels. 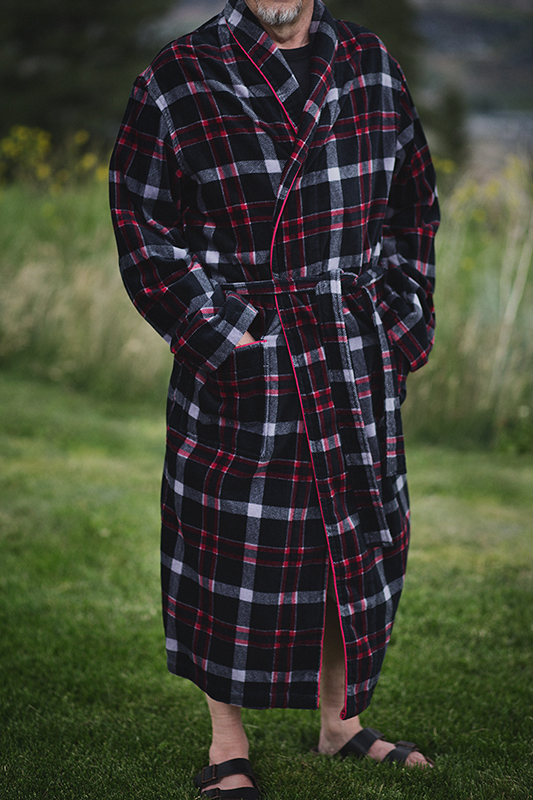 We have Waffle Robes from Peacock Alley, Spa Robes made in Montreal, light grey flannel robes from Germany and absorbent terry velour robes for men and women. We hope that our wide selection of robes will fill your every need!